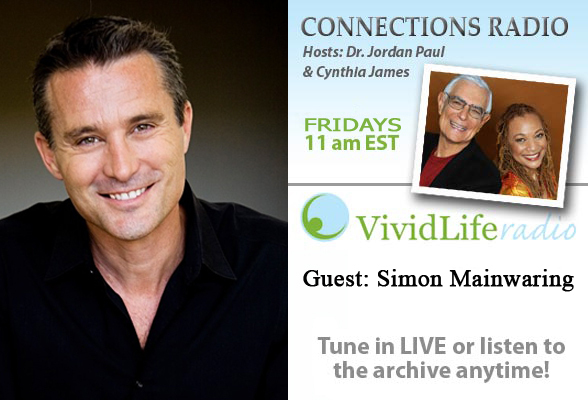 Bio: Simon Mainwaring is respected author, influential blogger and international speaker. A former Nike creative at Wieden & Kennedy, and worldwide creative director for Motorola at Ogilvy, he is an Expert Blogger for Fast Company. Simon’s new book We First lays out an actionable plan for how brands and consumers use social media to create a partnership that provides sustained prosperity for business and our world. Everyday Hero: Marilyn Levin is the Commitment Director for Four Years Go, a campaign to shift humanity’s course toward a just, fulfilling and sustainable future by the end of 2014. Show Description: “Connections Radio: Awakening oneness in us all” is an enlightening and empowering cutting-edge weekly variety talk show hosted by the dynamic team of Cynthia James and Dr. Jordan Paul. The main segment of the show presentsa Featured Guest interview that showcases internationally renowned leaders in the areas of Spirituality, Business, Entertainment and Personal Empowerment sharing their personal and professional experiences for living more authentic and meaningfully connected lives. The Everyday Hero segment of the program supports grass roots initiatives by honoring individuals who may not be well-known but are working on initiatives that are creating a more harmoniously and peaceful planet. regarding the subject area to be covered and a follow-up discussion of their reactions and thoughts about the just concluded interview. The final segment of the program is a powerful centering meditation designed to give listeners an experience of oneness as they connect to their hearts. Connections Radio is a project of Humanity’ s Team whose mission is: To awaken the world to our oneness. 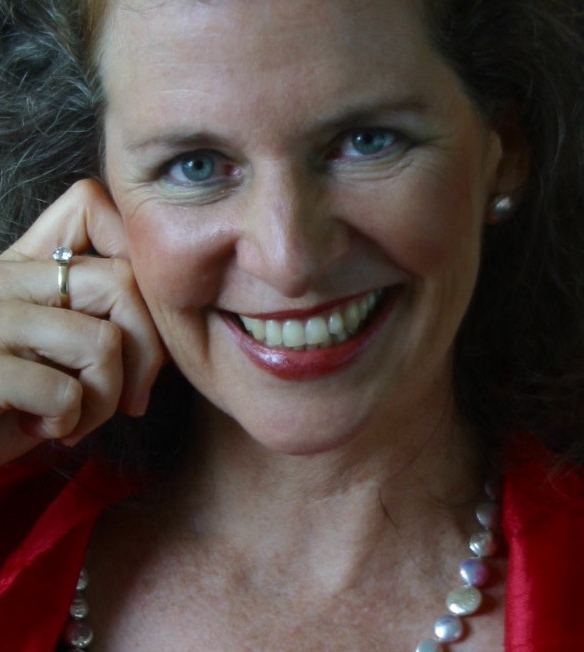 Cynthia James bio: Cynthia is a lecturer, teacher and internationally renowned performing artist. She was the co-host of a talk show in Los Angeles. She has counseled thousands of people; in corporate environments, as one-on-one clients, couples and created youth programs. She’s facilitated hundreds of workshops and seminars and has been a featured speaker in business and spiritual forums. Dr. Jordan Paul Bio: Jordan Paul, Ph.D., is a noted author, psychotherapist, college professor, business consultant, and motivational speaker. His current excitement and challenge comes from presenting innovative ways to open minds to new ways of thinking and learning. To accomplish this, Jordan co-hosts Connections Radio an innovative internet radio talk show that explores integrating greater oneness into our lives both personally and globally. In his blog, Reflections From My Heart, Jordan shares what he has learned that is allowing him to live more authentically and in oneness. Dr. Paul has authored or co-authored six books, including the national best- seller, Do I Have to Give Up Me to Be Loved by You? In Becoming Your Own Hero, he presents a comprehensive look at what may be the most important, challenging, and least understood pursuit of our lives, finding fulfillment by learning to live more consistently connected to our hearts. Jordan Paul is a nationally known expert in conflict resolution and has created and taught workshops in conflict resolution since 1975. He is a very popular motivational speaker presenting keynote addresses at major eventsand has appeared on numerous radio and television as a guest expert, and on the ABC radio network as a talk show host.